The violin music of Karol Szymanowski was closely bound up with his friendship with the Russian-born violinist Pawel Kochanski. 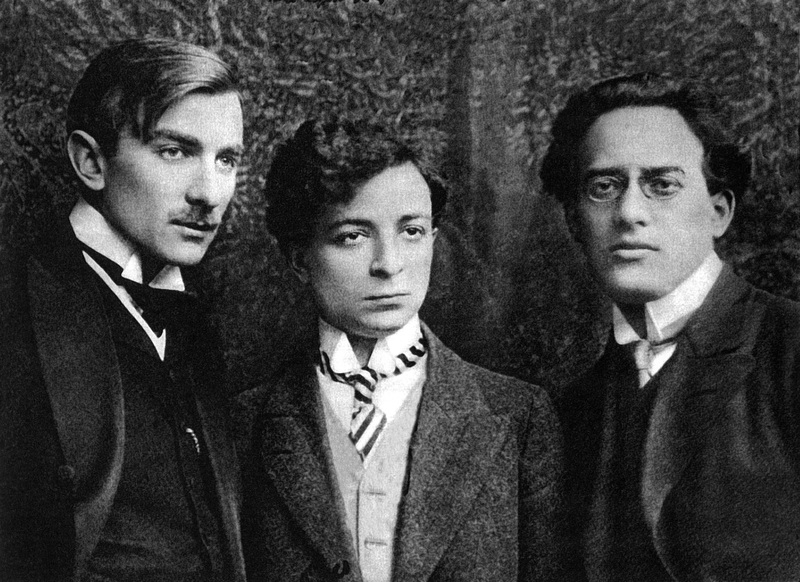 The two belonged to the Young Poland group, which also included the composer Mieczyslaw Karlowicz, the conductor Grzegorz Fitelberg and the pianists Harry Neuhaus and Artur Rubinstein. From 1909 Szymanowski wrote a series of masterpieces for Kochanski, rising to a climax during World War I, when, confined to the family estate in Ukraine, he studied ancient religions and mystic writings. 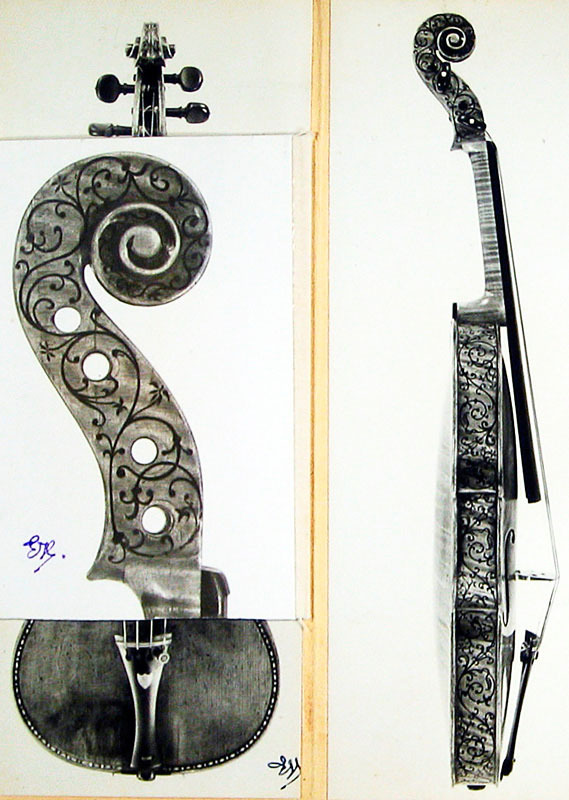 With his Mythes and Nocturne and Tarantella of 1915, he felt that, with Kochanski’s technical help, he had found a new way of writing for the violin. The First Concerto came in the autumn of the following year. It breathed the same air of shimmering exoticism and impressionism, but took the new processes even further. It was influenced by the music of Debussy and the writings of the Young Poland poet Tadeusz Micinski, especially the lyric May Night, which translates: ‘All the birds pay tribute to me / for today I wed a goddess. / And now we stand by the lake in crimson blossom / in flowing tears of joy, with rapture and fear, / burning in amorous conflagration’. Kochanski gave the American premiere two years later at Carnegie Hall, New York, with the visiting Philadelphia Orchestra under Leopold Stokowski. He brought the concerto to London in 1928 and in 1930 Jelly d’Arányi played it at the Courtauld-Sargent Concerts conducted by Malcolm Sargent. Sadly Kochanski made hardly any records and died young; with his exceptional purity of tone and line, he would have made a superb recording of the concerto. 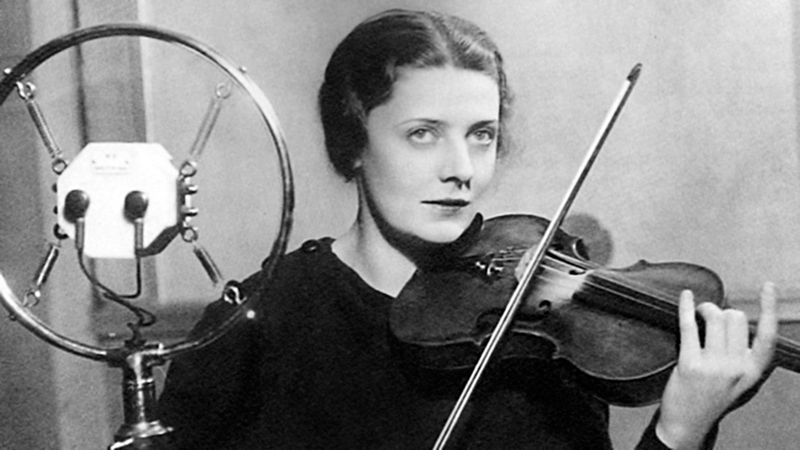 It was left to two fine Polish violinists, Eugenia Uminska and Wanda Wilkomirska, to establish the concerto in the repertoire after World War II and make the first recordings in 1948 and 1961 respectively. 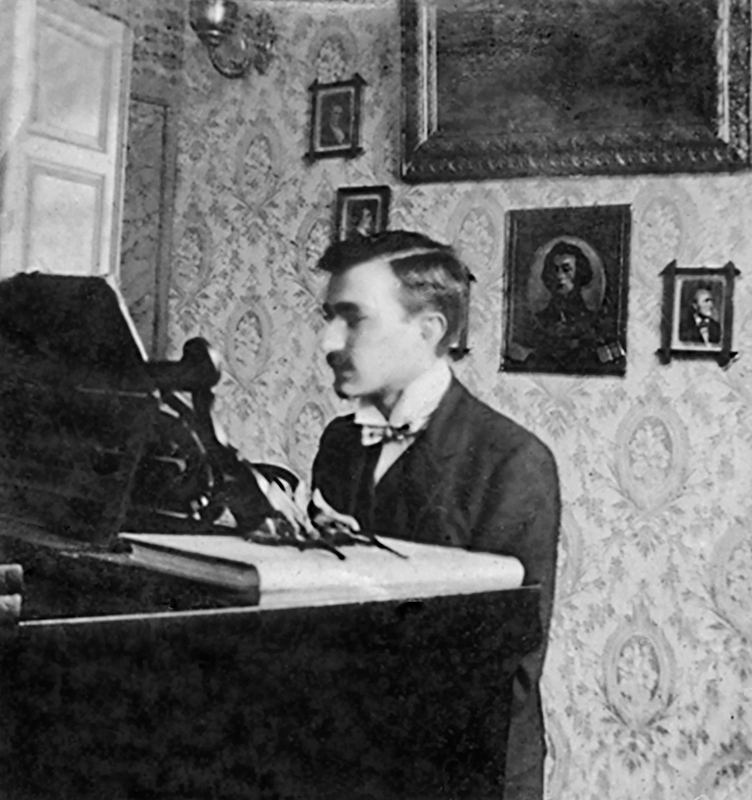 Even though Pawel Kochanski did not give the premiere of Szymanowski’s First Concerto, he was the medium through which the work first reached the public in most countries. According to the unreliable memory of his friend Artur Rubinstein, colorful stories attach to his two Strads. The first one, then known mistakenly as the ‘Spanish’ but now called the ‘Ole Bull’ after the great Norwegian player, was given to Kochanski on his marriage in 1912. 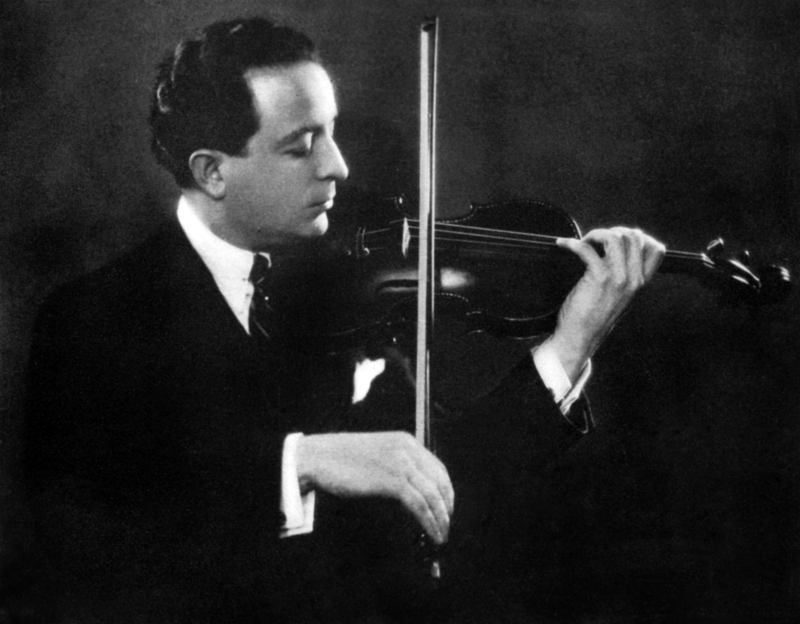 Rubinstein, who was against the marriage, thought his friend was being swayed by the gift of the violin; he even refused to go to the wedding, but the marriage did last. 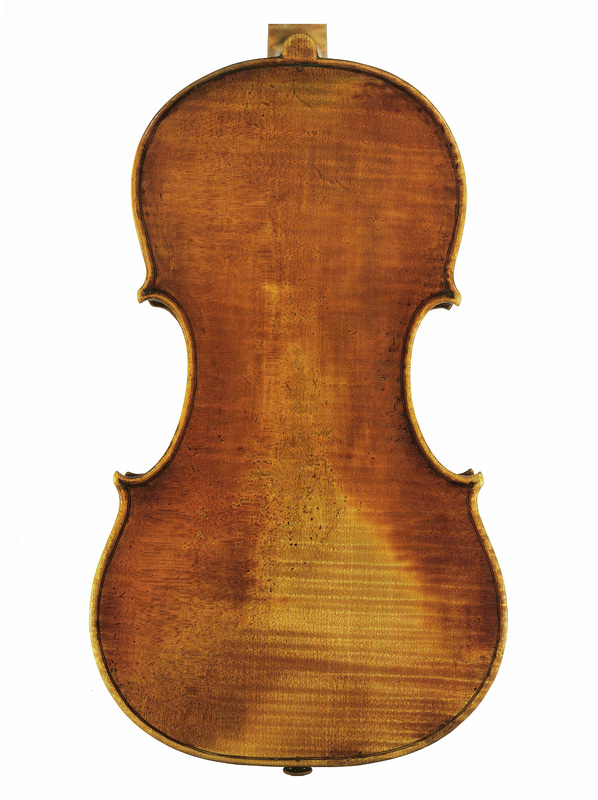 This 1687 Strad, used by Kochanski for his early performances of the Szymanowski, has a beautiful back which the Hills have described as ‘exceptionally handsome’. It is now in the Smithsonian Museum. 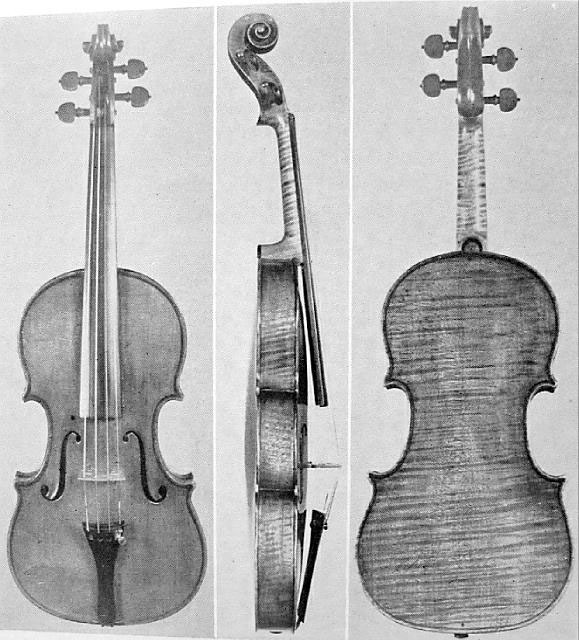 The other Strad, dated 1717, allegedly belonged to Tsar Nicholas II of Russia, who gave it to Kochanski. 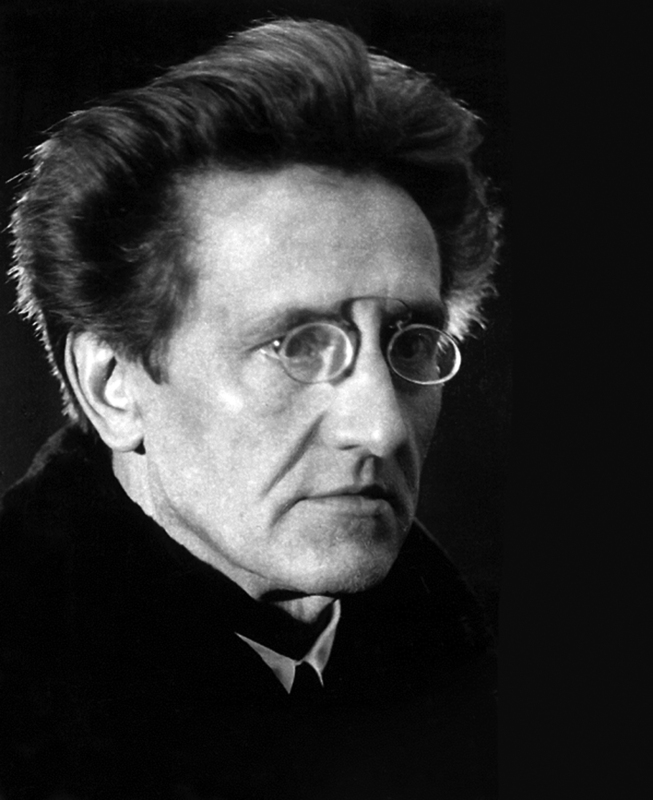 On one occasion, we are told in Rubinstein’s memoirs, Kochanski and Rubinstein were on the train back to Poland after performing in Russia, when they became in danger of being arrested by Red Army soldiers. 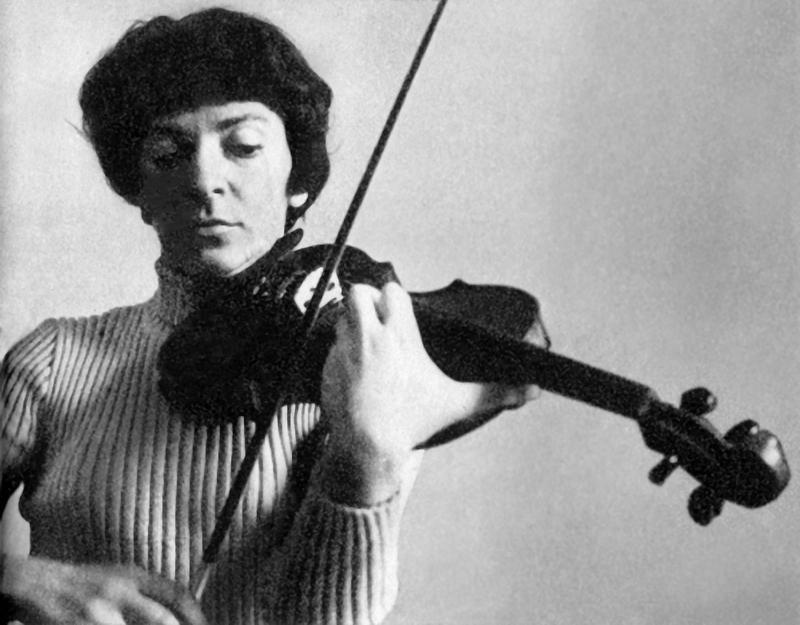 Kochanski promptly played ‘revolutionary songs’ on the Strad and they were allowed to proceed. 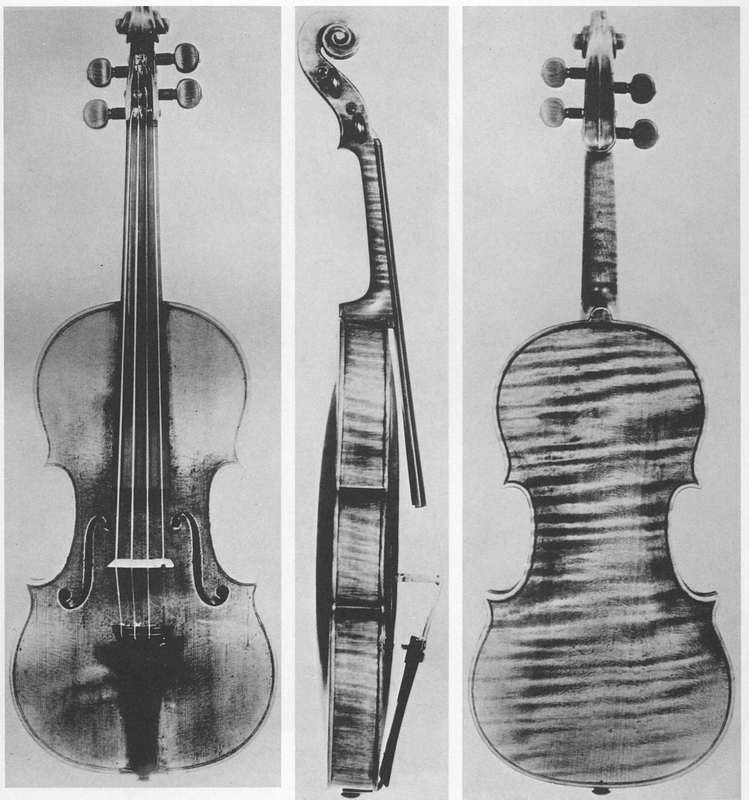 In 1987 this violin was stolen from its present owner, Pierre Amoyal, who had to buy it back from the thief after some tortuous negotiations. 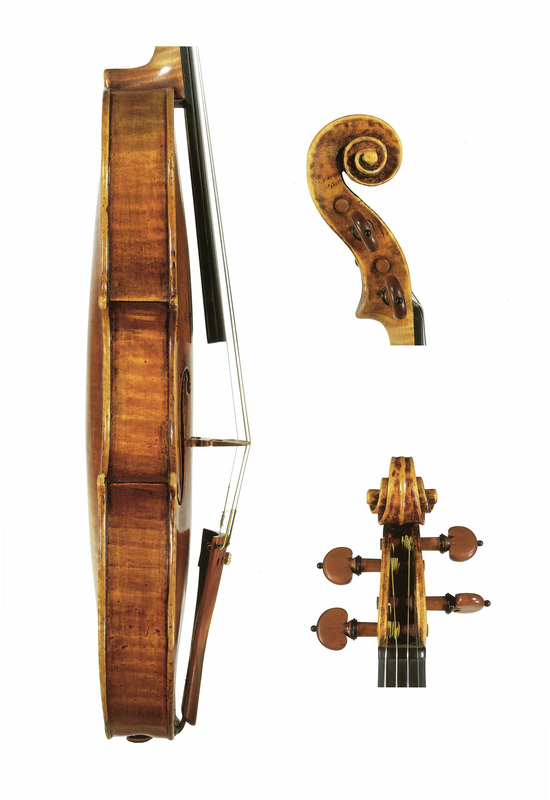 From 1925 Kochanski also had a fine 1774 Guadagnini but his favourite concert instrument from 1928 to his untimely death in 1934 was a superb Guarneri ‘del Gesù’ of 1741. His sole substantial recording, Brahms’s D minor Sonata with Rubinstein, was made on it. From 1958 it was owned by Aaron Rosand, who used it for many recordings. 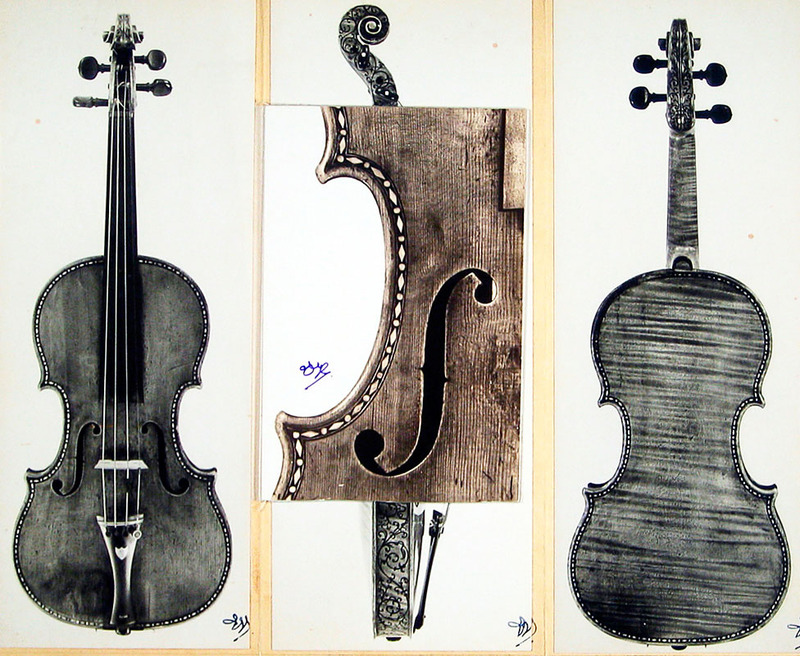 ‘It always strikes me as interesting when people say there is a Stradivari sound; I think that applies to a finite number of instruments and the rest are extremely contrasting. This one is very brilliant sounding. I have to work the most at getting a lot of lower overtones out of the instrument, but the warmth and projection and clarity is really excellent. 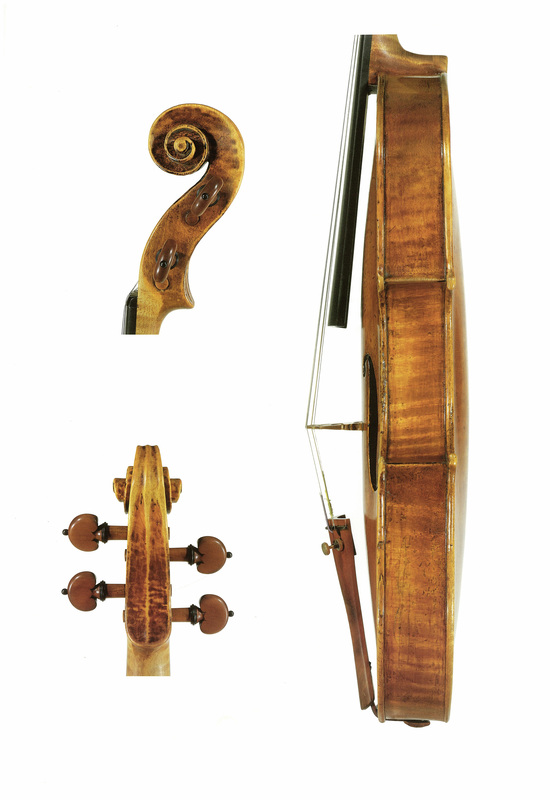 The instrument before had a lot more of those low, deeper sounds – almost ones you would associate with the lower instruments in the string family. ‘Szymanowski is dependent on a huge array of colors and the orchestration is very large and colorful. So on the one hand you cannot afford go below a certain volume because there are so many members of the orchestra playing for so much of the time, but equally the aim is to mimic as many non-violins as possible; vocal sounds.